Spring cleaning ushers in an opportunity to revamp every room of the house and make for a more comfortable and healthier home. When you consider just how much of your life you spend in the comfort of your own home, it only makes sense to invest in the very best for your beloved space. One aspect of your home that many neglect when cleaning and repairing is the current ventilation status. Is air effectively circulating in and out of your home? 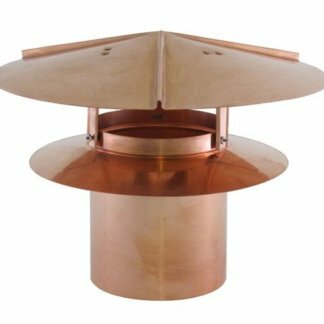 Now may be the perfect time to replace the chimney caps in your home. 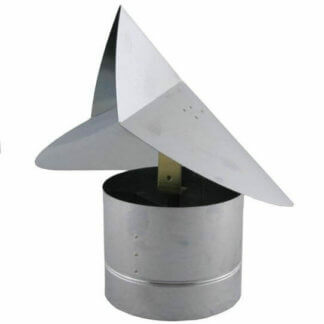 These pieces are also called chimney covers and chimney cowls, but most commonly referred to as chimney caps. This seemingly small piece has a huge job in preventing downdraft and helping with the proper flow of air for your fireplace or stove. 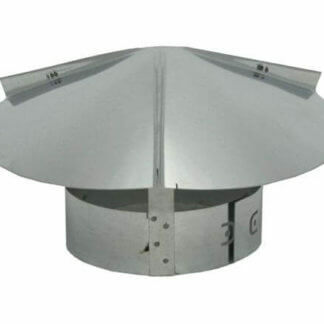 Its main job is to keep precipitation from entering the chimney flue and to protect the inside of the chimney. Chimney caps will help prevent damage or issues to your chimney. Chimney caps also play an important role is keeping unwanted creatures, such as squirrels or birds, from entering your chimney. 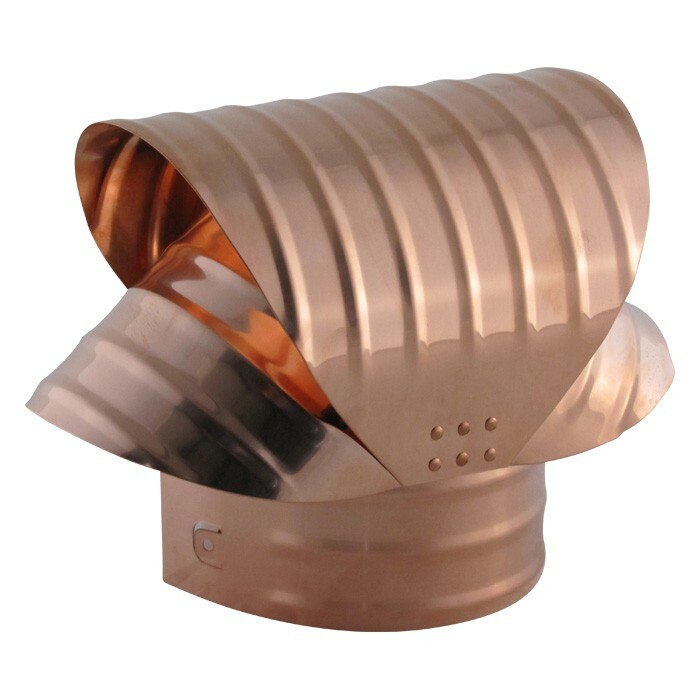 FAMCO and other manufacturers offer chimney caps in different metals, with copper being one of the most popular styles due to its corrosion resistance, durability, and aesthetic as a part of your home. 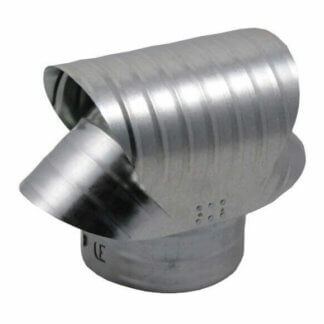 You can also find chimney caps in stainless steel, aluminum, and galvanized steel. The choice for your home comes down to personal preference. The chimney cap you ultimately choose will be impacted by the environment in which you live, the type of stove or fireplace you have, and what type of vent will blend in best with the rest of your home décor and construction. A decorative chimney cap will enhance the look of your home’s exterior. 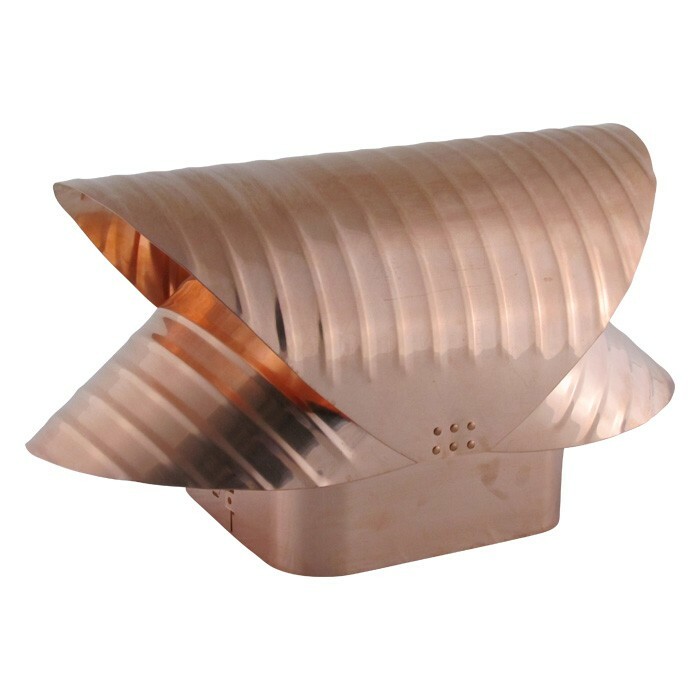 Luckily, FAMCO has a variety of products for you to choose from when finding the best copper vent for your home. 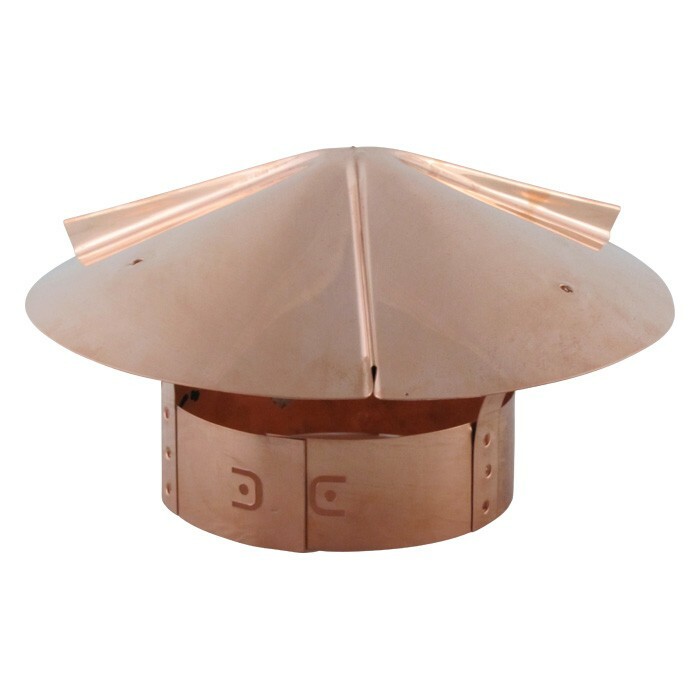 The Copper chimney cap and Stainless Steel chimney cap from FAMCO are made to be corrosion resistant, which will extend the lifespan of your products, and require less maintenance. The investment is well worth it. If you are looking for a chimney cap replacement, FAMCO is your answer. 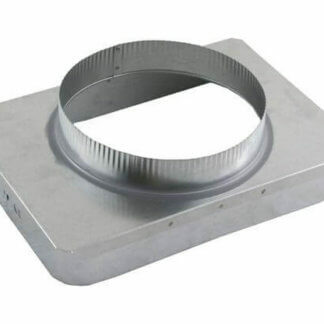 Home to some of the best quality ventilation products on the market, you will be able to find a chimney cap replacement that works for your home of business. Since 1989, FAMCO has been a reliable and favorite supplier of ventilation products and accessories for the home. We look forward to help you with your next project!